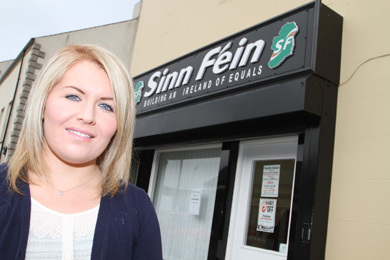 Sinn Féin’s Downpatrick Councillor Naomi Bailie has called for better late night bus services in the Downpatrick and Lecale area. Newry Mourne and Down District Councillor Naomi Bailie (Sinn Féin) has written to Translink to request they consider the introduction of additional night time services in Downpatrick and the surrounding Lecale areas. Cllr Balie said: “The night time economy is a growing one in Downpatrick, and efforts are ongoing to see it further enhanced. Council and other bodies continue to work with businesses in that regard. “It would be very welcome therefore that night time runs were introduced to allow people the choice of public transport into and out of the town and linking up with the last bus even from Newry and Belfast. “I specifically asked that Translink consider runs between Newcastle and Downpatrick and between Downpatrick and Newry. 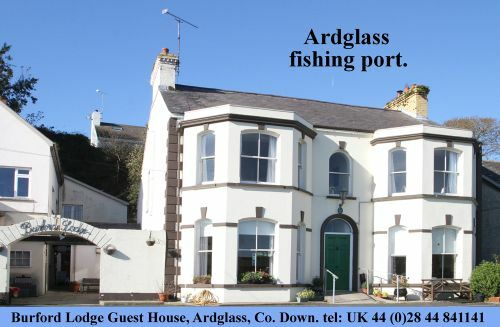 “A helpful addition would also be a service between Downpatrick and Strangford to tie in with the last ferry run, therefore allowing a whole community of people from another council area to avail of services and business in our district.